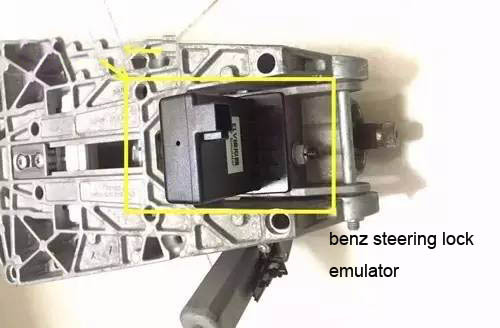 Many benz owners feedback that their benz ELV/ESL Steer Lock was damaged,it is common problem of benz w2014/207/212.The symptoms of ELV/ESL steer lock problems include:1.remote key work properly,but can not light on dashboard and ignition on. Not only it will cost you more than $1500,but also you should wait for a week at least, if you go to dealer. 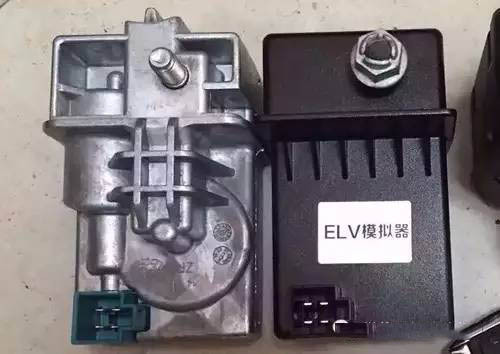 So Auto Repair share 2 ways to repair benz w204/207/212 steer lock ELV/ESL in cost effective method, it just cost $10-$100. Firstly, we need to judge whether motor was damaged or NEC chip locked. 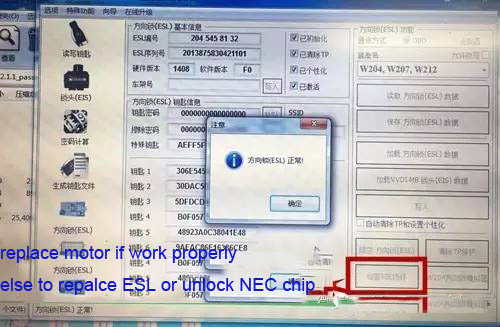 Connect VVDI MB TOOL to your car OBD2 socket, then open software ,check steer lock esl state. 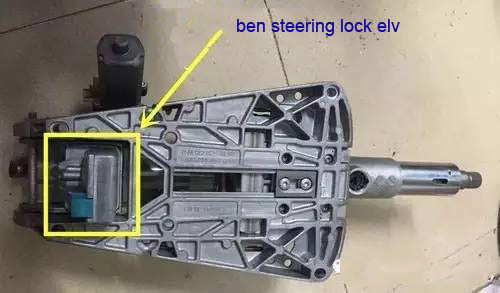 Below picture show that steer lock esl work properly, you need to replace motor only. But if it remind you steer lock was damaged, you should to flash NEC chip,then to program steer lock. Disassemble whole steer lock module. Usually, steer lock was locked when the trouble occur. So, it is so difficult to disassemble steer lock elv out. We need to drill a hole on the shell in order to disassemble the steer lock out. 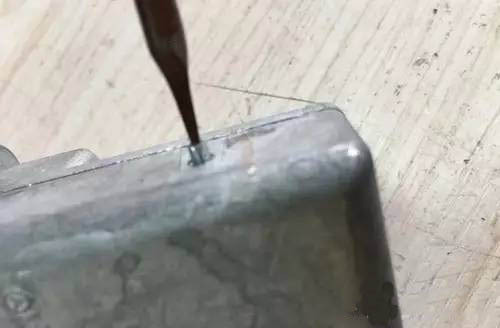 There are four dowel pins on the shell, use special tool to tear down them. You need to pay attention to position of machine when you open, try not let them dislocation. 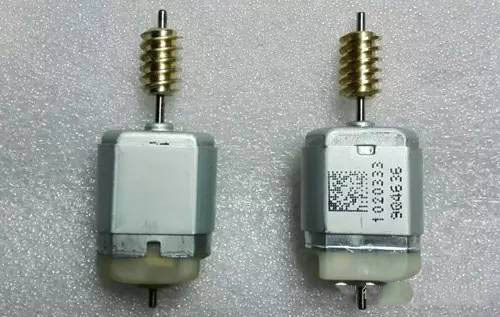 After opening, separate the PCB, you will find motor. Replace new steering lock motor and the problem will solved. 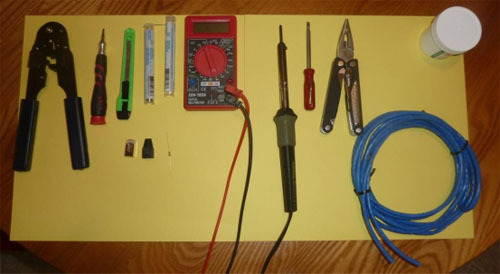 The same as above procedure of disassembling steering lock module, then use welding gun to sperate NEC Chip on the PCB. 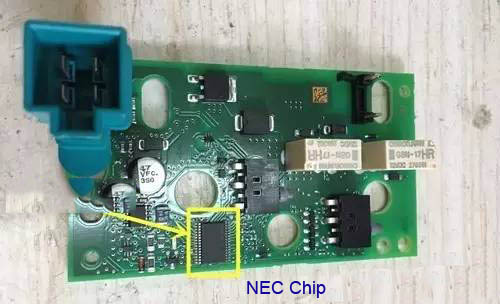 Put NEC chip on the adapter of VVDI-ELV, then access in repair function of VVDI MB TOOL to repair nec chip. Then program it, it will work properly. 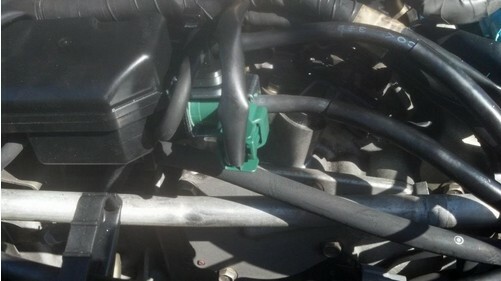 It is very easy to do it.If your or your customers’ suffer steering lock motor damaged or NEC locked, don’t need to repair any of them, just to replace a benz elv steering lock emulator. Then use VVDI MB TOOL to program and to active car keys. How to program benz elv emulator? It is the same as replacement of esl. key password and erasure password. 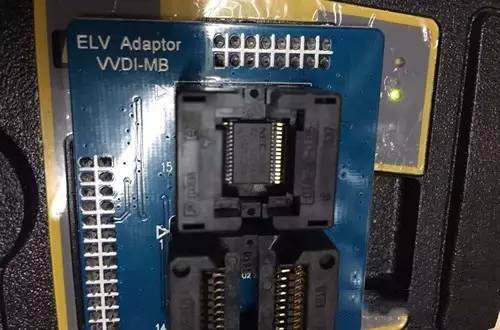 Replace vvdi-elv emulator and erasure EIS. Write VO via OBD2, then write IR data in then EIS. No matter replacement of elv or emulator of elv, both method need to erasure EIS data. Then rewrite EIS/ELV and individuation, and synchronization of steering lock.